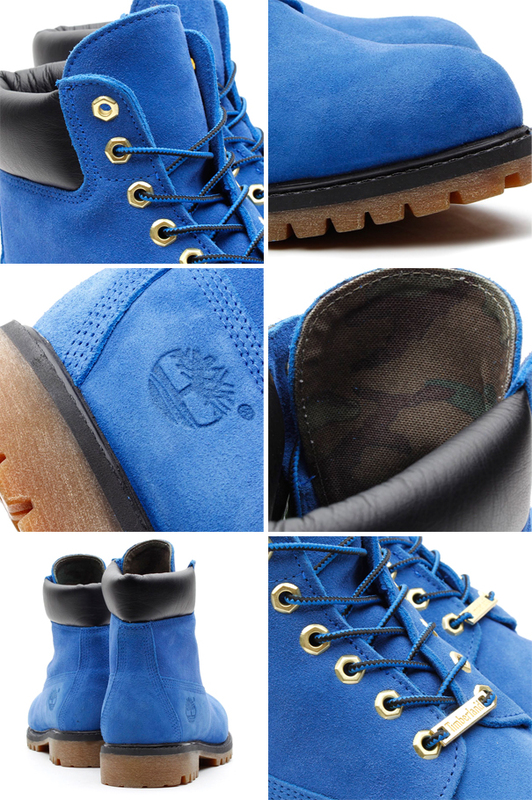 Timberland and atmos team up for a special collaboration celebrating the 40th anniversary of the original Yellow Boot. The team at atmos Tokyo has teamed up with Timberland for a new collaboration, celebrating the 40th anniversary of the original Yellow Boot with a special colorway featuring the Tokyo retailer's signature hue. 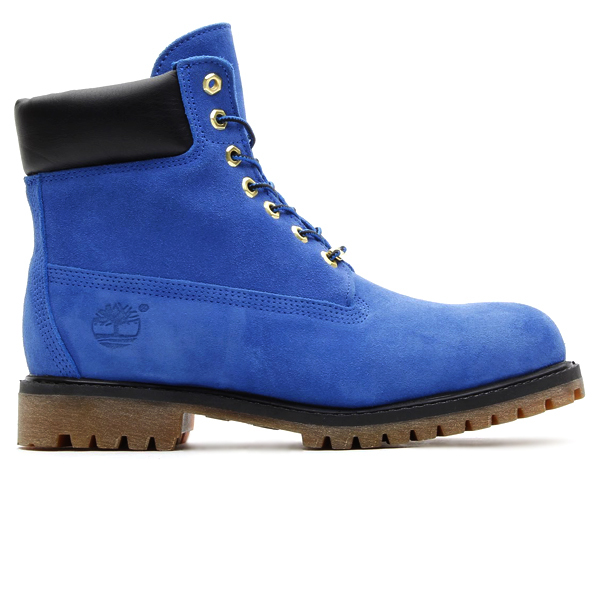 This limited edition atmos 6" Boot features a blue suede upper supported by a black leather collar and a rugged Vibram sole. Additional features include gold eyelets and a woodland camouflage liner. 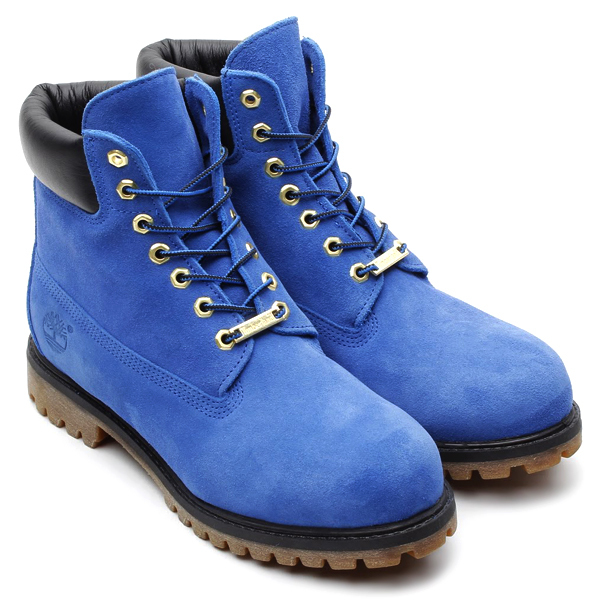 The atmos x Timberland 40th Anniversary 6" Boot will release at atmos Tokyo this Saturday, November 23.